After a nice summer break, our Toastmasters meetings resume on September 9. Please feel free to come visit us to find out more about how Toastmasters can help you become a more effective communicator and a better leader. 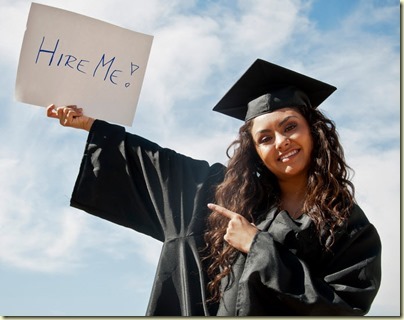 Time magazine published an interesting article in November 2013, “The Real Reason New College Grads Can’t Get Hired”. This article has been making the rounds in various discussion forums, including LinkedIn. nearly 1 in 5 employers worldwide can’t fill positions because they can’t find people with soft skills. Specifically, companies say candidates are lacking in motivation, interpersonal skills, appearance, punctuality and flexibility. So how can Toastmasters benefit college grads? By helping members to improve both their communication skills as well as their leadership skills, which is exactly what employers are looking for! If you’d like to get an edge, and be better prepared for your next job interview in Montreal, find out how Toastmasters can help you. Come visit our Toastmasters club in Montreal!